Cal Club is proud to announce the continuance of our Time Trial events going forward. Check the Events Calendar for specific dates. 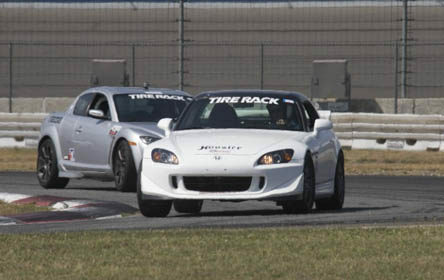 These events will provide plenty of fun track time and are specially designed for those who want to use their street cars or track cars in a non-wheel-to-wheel high speed environment. SCCA licenses are not required but it is mandatory that those participating be SCCA members and hold a valid full privilege driver’s license in their state of residence. 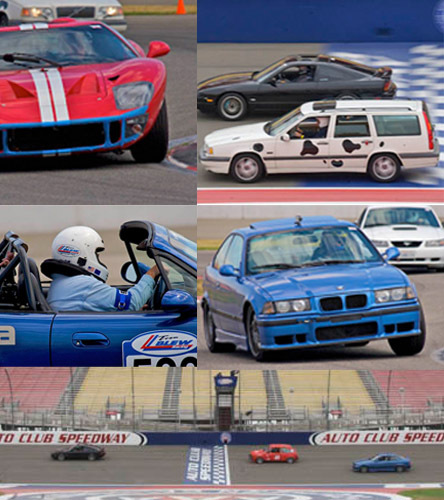 Weekend SCCA memberships are available for a very reasonable cost. Learn more about the Cal Club PDX and Club Trial Rules and the basic vehicle checklist. Please take the time to thoroughly inspect your car – or have a qualified person do it for you – before arriving at the track. Some vehicles such as convertibles may require additional safety equipment, so please contact us for specifics.